UPDATED: Austin Democrat Jade Chang Sheppard said Wednesday that she will run for the Texas House seat that will open after Rep. Mark Strama's current — and last — term in office next year. UPDATED, 4:15 p.m.: Jade Chang Sheppard was the first candidate to openly declare her candidacy for Rep. Mark Strama's seat in the Texas House, saying she will run to replace the retiring Austin Democrat in 2014. She is a Democrat, the owner of Austin-based Gideon Contracting, and the mother of two young children. A handful of other candidates have been considering that HD-50 race but nobody else has announced. They have plenty of time: Candidates can't officially file until the end of the year. 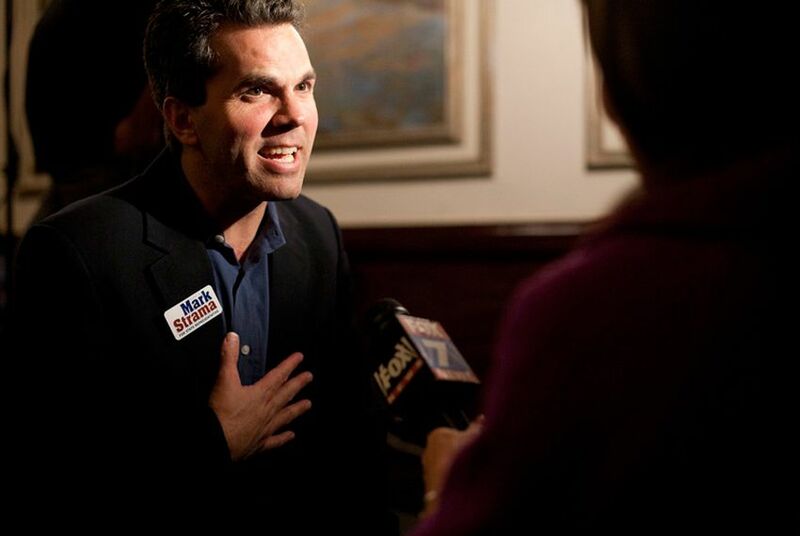 State Rep. Mark Strama, D-Austin, is considering a run for mayor of Austin and won’t seek another term in the Texas House, he said Wednesday. Strama, 45, chaired the House Committee on Technology, Economic Development and Workforce; this session, he's on the Ways & Means and International Trade & Intergovernmental Affairs panels. He was first elected to the House in 2004, and worked before that at Rock the Vote, for Sen. Rodney Ellis, D-Houston, and for then-Gov. Ann Richards. He revealed his plans in an interview and in a posting on his own blog. Asked whether he has accomplished all he hoped to in the Texas House, Strama sounded exasperated, saying that Democrats are so overwhelmingly outnumbered in the House that they are “so far from the ability to produce an outcome.” The lower chamber has 95 Republicans and 55 Democrats. Until the Republican surge in the 2010 elections, that was a more balanced 76-74. Strama said several people have expressed interest in running for his spot in the House and he wants to get out of their way now, freeing his own supporters to choose someone else. And he expects a number of people — on the current city council and off — to look seriously at the mayor’s race. He’ll make his decision on whether to run for mayor after the current legislative session. “The way I’ll make the decision is to make sure a lot of people know and hear back from them. I’ll welcome that advice,” he said. Strama said city office offers a chance to work on issues that are closer to the public and more tangible to voters.